Showing results by narrator "Robert Baer"
After the terrorist attacks of September 11, Americans were left wondering how such a long-term, globally coordinated plot could have escaped detection by the CIA and taken the nation by surprise. 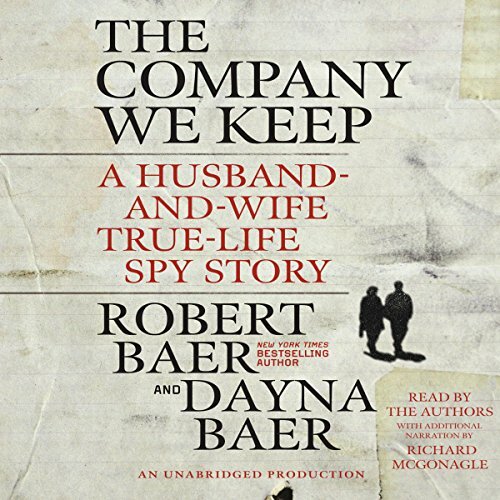 Robert Baer was not surprised. 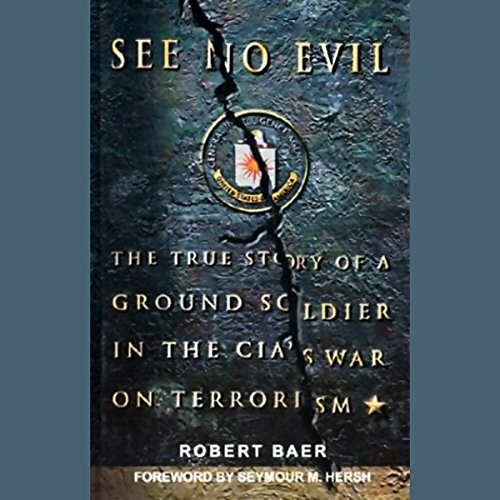 A retired veteran of the CIA's Directorate of Operations, Baer saw firsthand how an increasingly bureaucratic CIA lost its way in the post-Cold War world and refused to adequately acknowledge and neutralize the growing threat of Islamic fundamentalist terror in the Middle East. George Bush and Congress--Are You Listening?